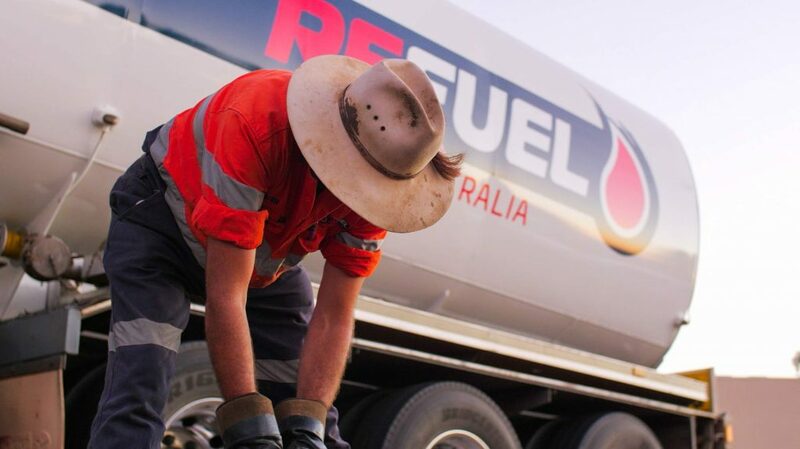 Refuel Australia is a well-respected Caltex distributor of quality fuels and lubricants throughout the Pilbara, Midwest, Gascoyne and Murchison regions of Western Australia and the Northern Territory, from Darwin in the north to Alice Springs in the south. Refuel Australia is one of the main players in the fuel distribution industry in the region and we have a successful history spanning over 40 years. Refuel Australia is your locally owned and operated Caltex distributor, providing the perfect blend of big business backing with local knowledge and expertise to service a wide variety of customers large and small. 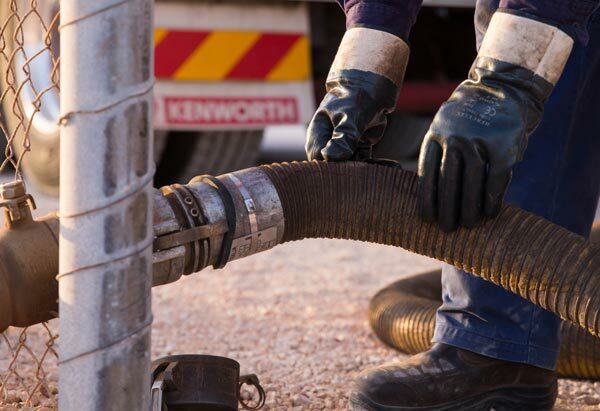 We deliver in excess of 200 million litres of fuel per annum to our customers throughout WA, from Perth across to Kalgoorlie and north up to the Kimberleys. Refuel runs a large modern fleet of trucks and tankers employing over 100 people throughout WA and NT and has the networks and knowledge to serve all customer needs throughout these regions.